Dominic Smith worked with our Y5 children in the summer term as part of this project. 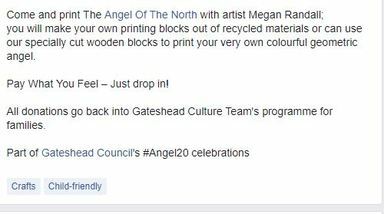 As part of the Great Exhibition of the North Gateshead programme, Gateshead Council commissioned Gateshead cultural organisation Dingy Butterflies to lead on the project ‘Those Northern Lights, So Pretty’ – working with Northern artists Dominic Smith and Toby Lloyd. Gateshead residents and community groups explored the themes of heritage, environment and community whilst living, playing and working in Gateshead in the past, present and future. 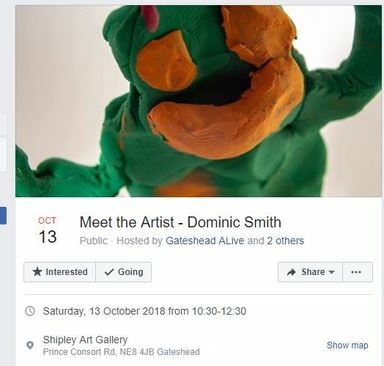 This ‘Meet the Artist’ event is your opportunity to drop in to meet Artist Dominic Smith and hear about his Gateshead residency, The Keeper. 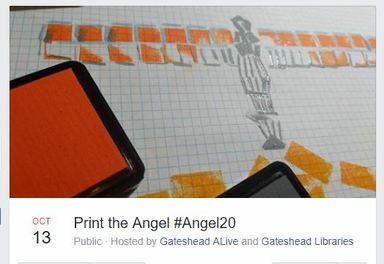 He worked with a wide variety of Gateshead people and groups encouraging them to explore play, games and interactive fiction in connection to the heritage of Saltwell Park. fertile ground for creative critical engagement. 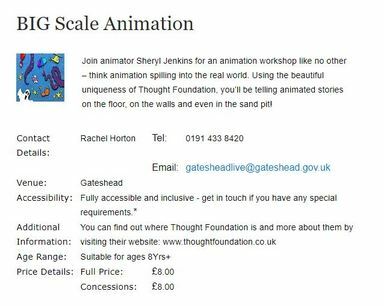 Sheryl Jenkins is a local animator who worked our Year 5 children in the Spring term to help them make an animation of the Angel of the north. 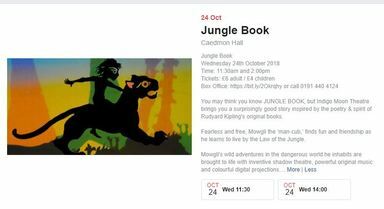 She is holding this event during half term which might interest our older children.